Fishing Charters in Daytona Beach with Captain Gary will give you a day of fishing you won’t soon forget. A Florida native with more than 30 years of experience, Captain Gary knows the Daytona Beach waters like few others. You will learn when, where and how to catch a variety of fish such as Cobia, Tarpon, Speckled Trout, Snapper and Grouper. 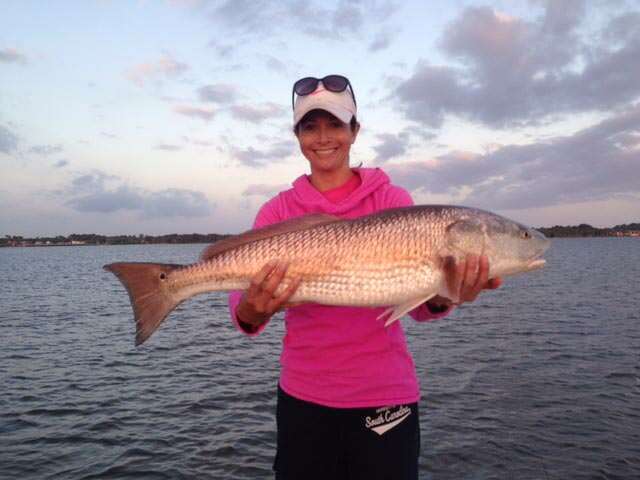 For up to date information, view our Daytona Beach Fishing Report. Fishing Charter options in Daytona Beach include inshore or near shore with both full and half day options. Pricing begins at $350. Learn more about our charter boats.